Emergency First Aid is the initial, but temporary, help given to the victim of injury or sudden illness. It is designed to effectively care for the casualty until the arrival of better qualified or more experienced help. The emergency first aider may be the only first aider within the company, or may be part of a larger team. It is the duty of the employer to ensure that there is an appropriately trained person available whenever people are at work, and for this reason, most employers will appoint several people. 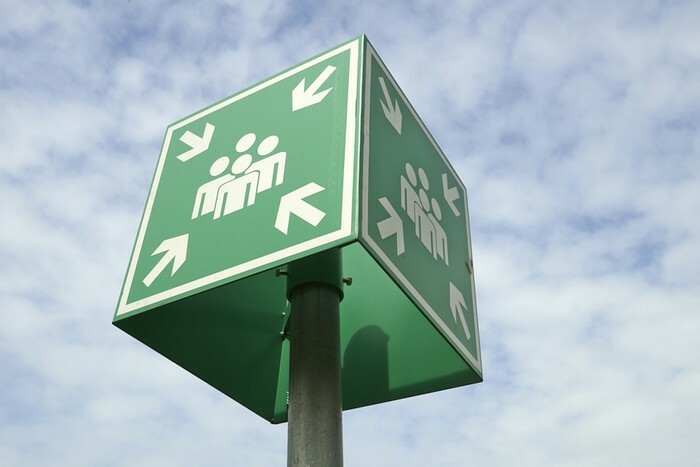 Emergency First Aiders will have basic skills which enable them to take temporary charge of the situation. However, in most cases, they will hand their casualty on to a better qualified person, possibly someone who has completed a full First Aid at Work course, or in serious cases to a medical professional, such as an Ambulance Paramedic. Candidate evaluation -Emergency First Aid at Work course.